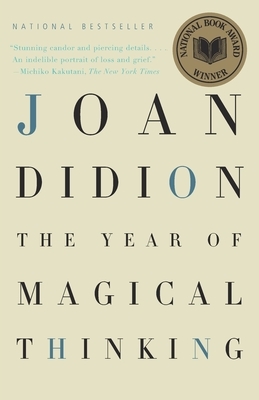 Joan Didion was born in California and lives in New York City. She is the author of five novels and seven previous books of nonfiction. Joan Didion's Where I Was From, Political Fictions, The Last Thing He Wanted, After Henry, Miami, Democracy, Salvador, A Book of Common Prayer, and Run River are available in Vintage paperback.